The DROID 4 may be the next in line to receive Jelly Bean (Android 4.1) from Motorola, if invites to a soak test for members of the Moto Feedback Network are any indication. A number of readers of ours received invites last night to test out a “early preview of a new software release,” though the words “Jelly Bean” were not necessarily mentioned in the emails. With that said, a newish thread at Motorola’s support forums is reminding DROID 4 owners that they should be sure their accounts have correct IMEI numbers attached because Jelly Bean is indeed on the way. More members there are also chiming in with soak test invites. 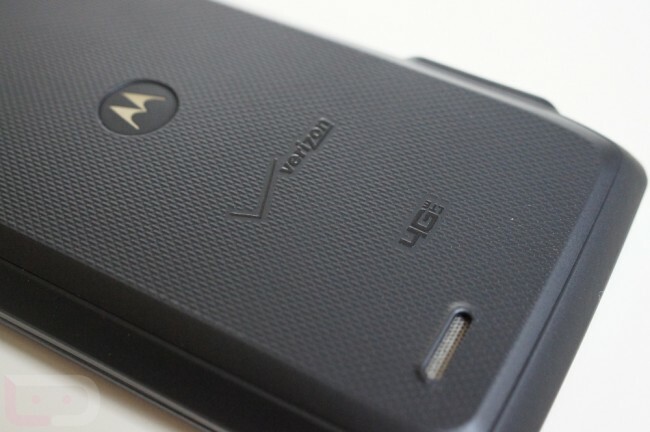 Motorola has yet to define a time frame for the DROID 4 update, but we know for sure that it is expected to receive Jelly Bean. That much they have confirmed. Should it push out some time this month (Q1), they may actually be somewhat ahead of anyone’s schedule. The DROID RAZR changelog for Jelly Bean can be found here – I’d expect the D4 list to look similar. Cheers Top, J, B, M, and F! These may be the First Real Pictures of the Samsung Galaxy S4 - or Just Another Dummy Box?